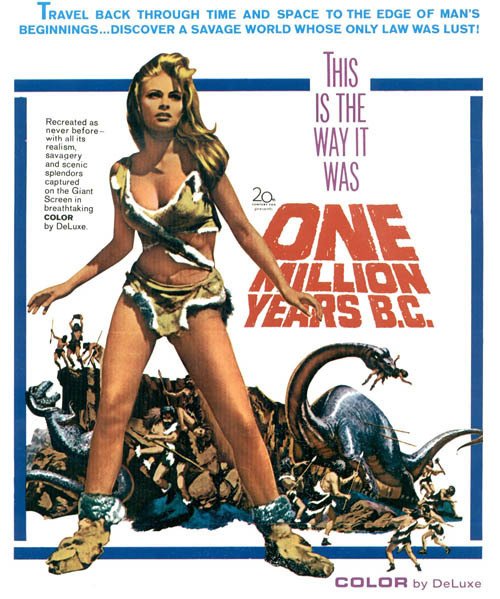 Pittsburgh Underground: Movies That Have Everything: Ray Harryhausen R.I.P. 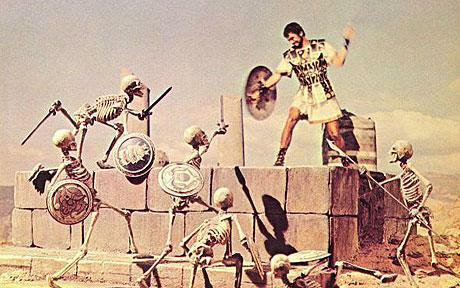 Movies That Have Everything: Ray Harryhausen R.I.P. 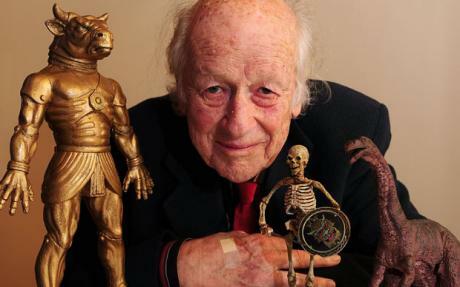 It's another sad day for fans of fantasy films everywhere as we lost another peerless special effects pioneer - the great, Ray Harryhausen. Mr. Harryhausen not only perfected the art of stop motion animation for decades, but he inspired legions of film makers in his wake including Peter Jackson, George Lucas, Nick Park, and Steven Spielberg. Responsible for some of the most spectacular feats of animation, Harryhausen created everything from the gigantic ape Mighty Joe Young (which won him an Acadamy Award for special effects in 1949), the skeleton warriors of Jason and the Argonauts, and the towering dinosaurs of One Million Years B.C. Inspired himself by movies such as The Lost World (1925) and his favorite - King Kong (1933), young Harryhausen would spend hours building intricate dioramas populated by his own prehistoric models that he would animate with a simple 16-millimeter camera, gently hitting the 'run' button to movie the film one frame at a time in order to capture the illusion of movement. Dynamation was the term coined by the late, great artist who painstakingly animated these hand built creatures frame by frame to be blended into the live action sequences for some of the great classic fantasy films of Hollywood's yesteryear. Pittsburgh Underground has a plethera of favorites including Sinbad and the Eye of the Tiger, The Golden Voyage of Sinbad, The Seventh Voyage of Sinbad, and of course, the original Clash of the Titans. His achievements in film are unsurpassed and was a true visionary who at his core loved to tell stories. You will be missed Mr. Harryhausen - thank you for inspiring our imaginations and for all the wonderful memories.